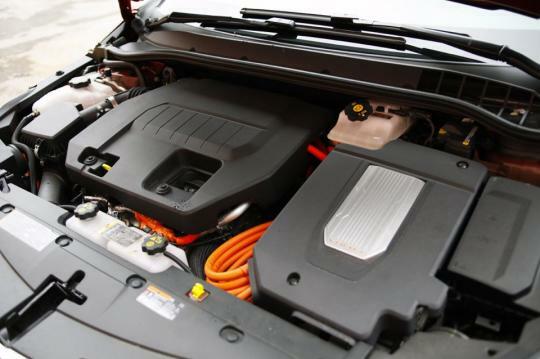 The 2013 Chevrolet Volt will benefit from a battery with larger capacity that will allow the hybrid car to go three extra miles when driven solely on battery power. 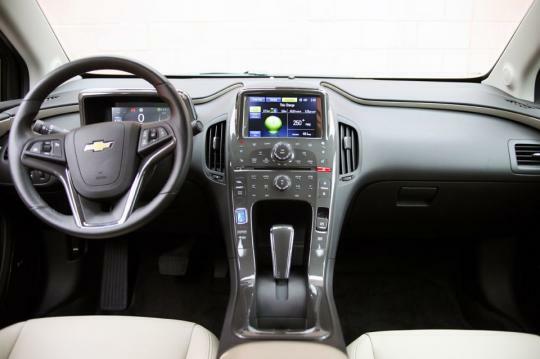 Volt�s chief engineer, Andrew Farah, explained that improving the car�s all-electric range is the number one request from customers. The extra range comes from a revised battery chemistry as well as a slightly larger battery capacity -16.5 kWh instead of the existing 16KWh. Fortunately, the battery is not physically larger or heavier. Although the increase is incremental, GM's director of global battery systems engineering, Bill Wallace, commented that nothing is small and no one should expect any dramatic changes from future versions of the Volt's current-generation battery. He added that GM is always looking at how much more energy they can squeeze out of the battery. In addition to a new battery system, the 2013 model year gets other updates. An optional arm rest between the two back seats will be available. A new power gauge in the dash will display the amount of energy derived from the battery and the gas tank. 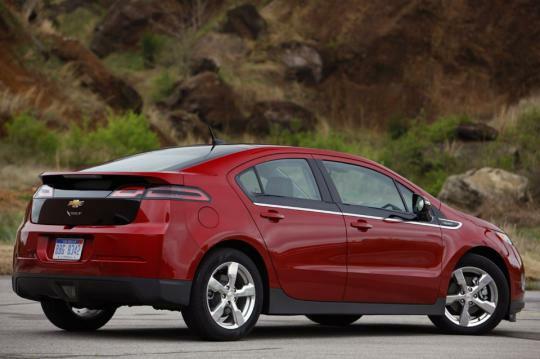 The revised Volt will also have a new interior colour, pebble beige and a new exterior colour, silver topaz metallic. 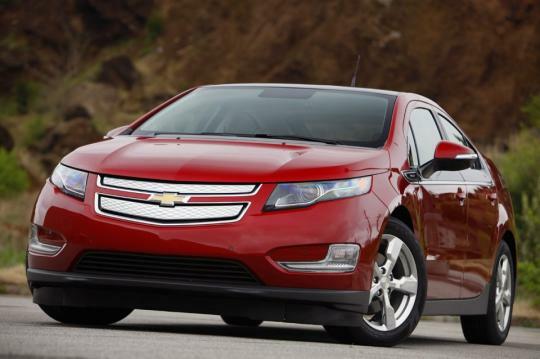 The 2013 Volt wears a new set of alloy wheels, which will actually be available for the late 2012 MY cars. GM has not yet to release photos of the 2013 Volt although it is said to be instantly recognizable as the roof and lift gate on the new Volt will be the body-colored instead of black. The 2013 Volt goes on sale in August. GM said there has been no change in the car�s pricing.